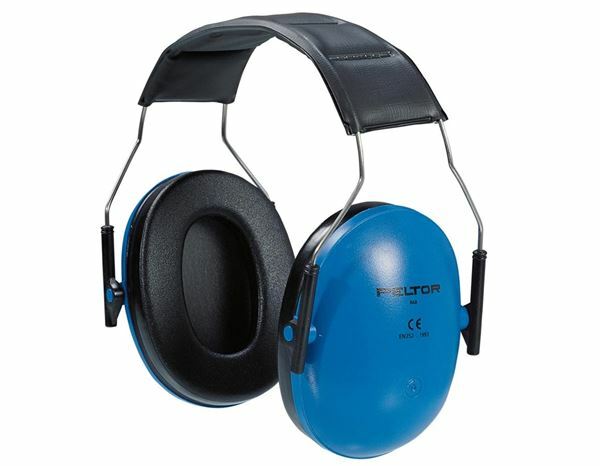 These hearing protectors from Peltor weigh just 135 g. The wide head bracket and the stepless height adjustment guarantee an optimum fit to the head and excellent wearing comfort. 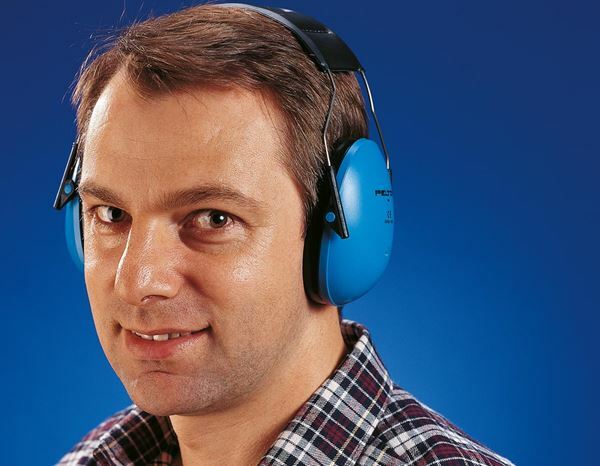 Noise penetration is prevented because the ear cups lie close to the head. 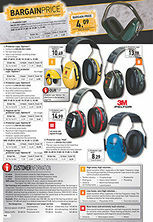 Also suitable for people who wear glasses. 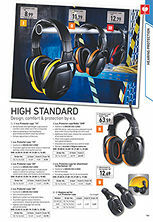 SNR: 24 dB (H: 31 dB / M: 21 dB / L: 12 dB).